Affliction Corn Reaper mens short sleeve slit v-neck t-shirt features one of their classic designs re-issued for for their 10 year anniversary. 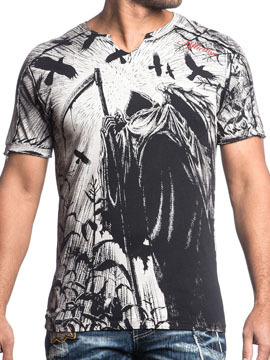 The front features a large skeleton grim reaper holding a scythe standing in a corn field with dozens of black crows flying above with Affliction logo printed in small red script lettering across one shoulder. 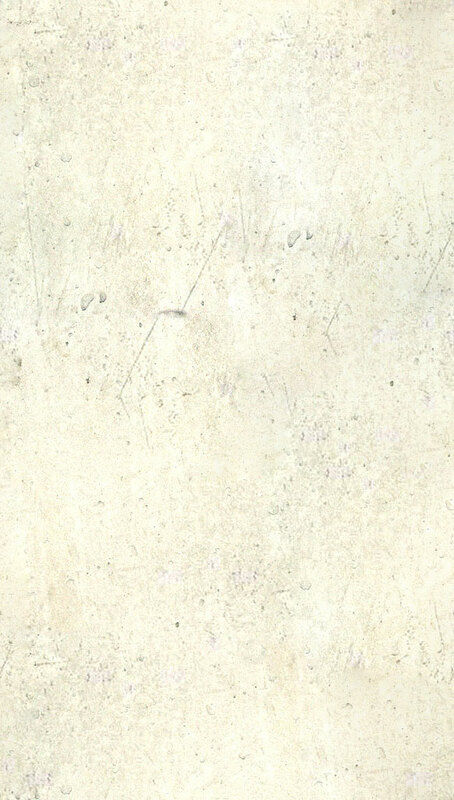 The back features a .large image of dozens of black crows flying above a corn field. Lava wash for vintage look. 100% cotton, Grinded/Frayed collar, sleeves and hem. Light weight, vintage wash, slim fit. Garment dyed with silicon wash for soft feel. Color: black lava wash.